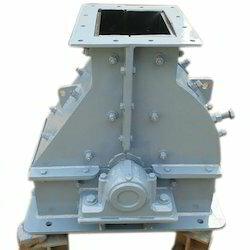 We are leading manufacturer of Waste Bricks Crusher Machine, Blocks and Concrete waste Crushing Machine. ... 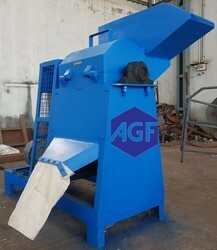 So basically this machine is use for recycling of waste bricks, blocks and concrete waste to save environment. Weight (kg): 1650 Kg. Approx. Motor: 5 H.P. To 7 H.P. These Bricks Breaking Machines are available in various sizes and specifications. Our Bricks Breaking Machines can be customized as per our customers need and it can be availed at industrial leading price.